Just two miles from camp is the trailhead for the family-friendly hike up Mineral Ridge. 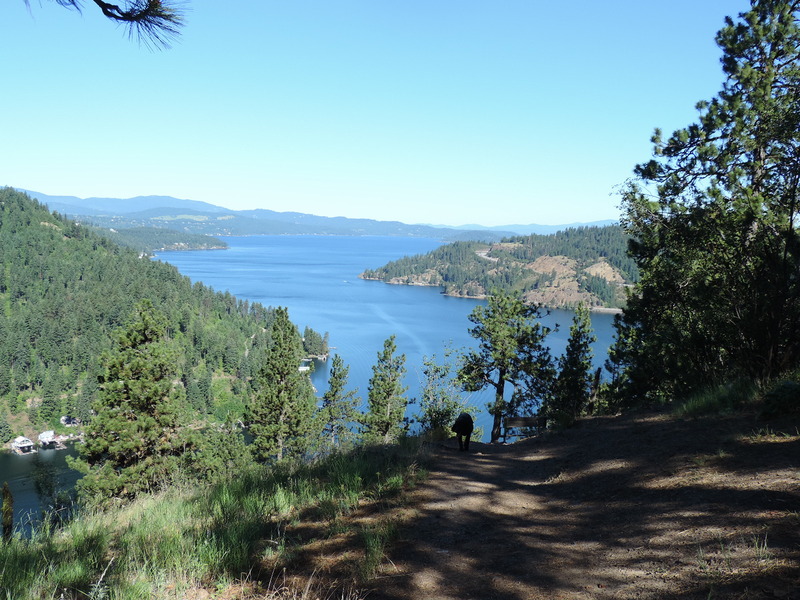 This moderate 3.3-mile loop encompasses enough exercise to feel you’ve earned your breakfast without being strenuous and allows hikers to admire the beautiful views of Lake Coeur D’Alene. For a fun hike that can be followed by coffee and breakfast, it is just a 10-minute drive into town to Tubbs Hill. 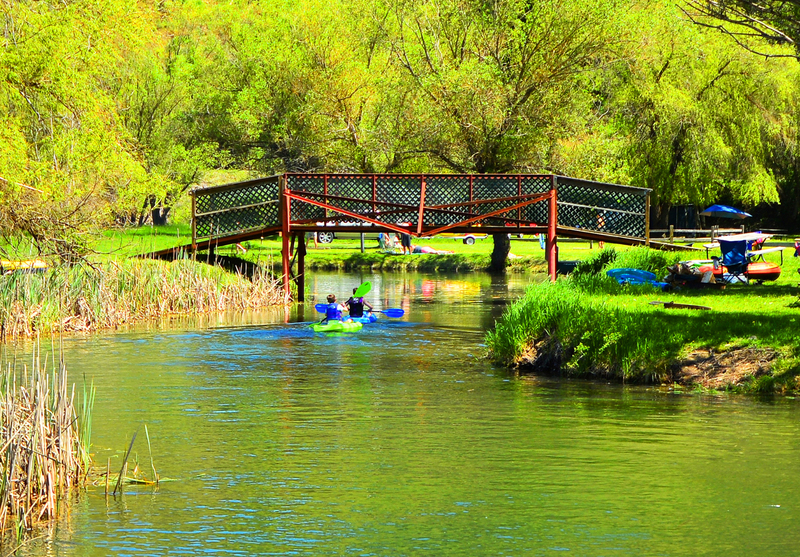 This urban network of trails also takes in the gorgeous lake scenery along with some cityscapes. Some trails lead down to secluded beaches while others head to the summit but all end up leading back into the marina downtown ideally located along festive Sherman street lined with coffee shops, cafes, and shopping. A short 40-minute drive east brings you to the historic town of Wallace, locally declared as the Center of the Universe, and its variety of unique stores and restaurants. Antique lovers and mining historians alike will delight in this quaint area. 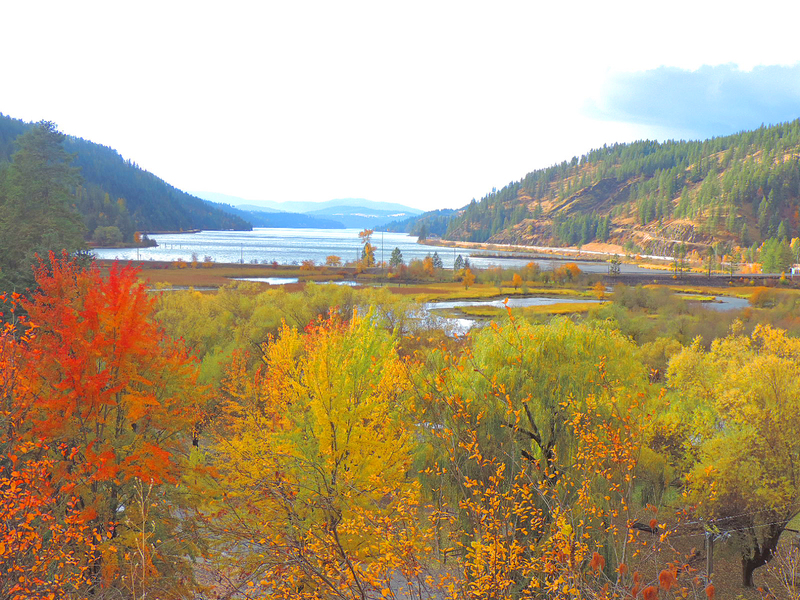 Bike enthusiasts will appreciate the short trip to the lakeside Centennial Trail which runs through CDA towards Spokane as well as the Route of the Hiawatha, a well-known tunnel trail featuring 10 tunnels as well as seven trestles. Ziplining with Timberline Adventures is high on every adrenaline lovers list and there are endless opportunities for fun on the water. 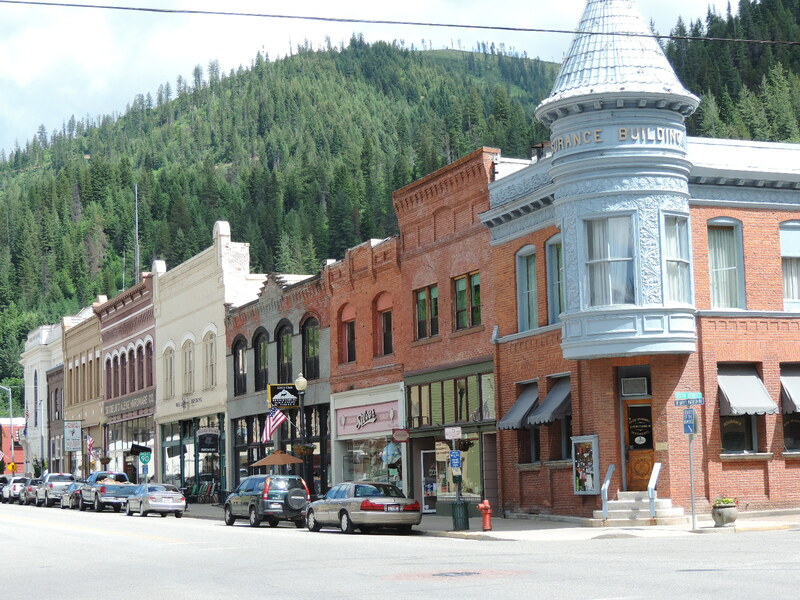 Shopping, dining, Silverwood, and a self-guided tour of the local breweries are all within easy reach from camp. As we continue to improve camp and make big plans for the year ahead we look forward to your thoughts. This camp is dear to our heart and we hope to continue to help you make memories for a lifetime.